and what it contains? After all, we are always told that we are what we eat. that encompasses who the company is and why they are doing what they are doing. cleaner food using cleaner soil, which obviously benefits all of us. poisons in the soil from the pest control products he was using at the time. relative to the yield from his conventionally farmed lands. 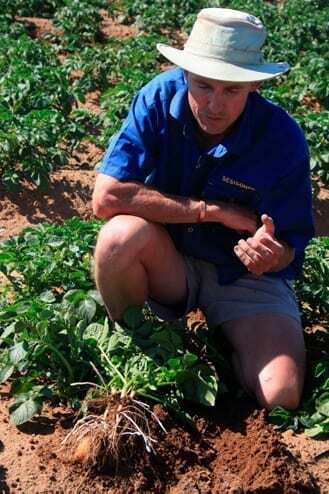 principles to attain a healthy crop while building soil health. but even if they do, do we as consumers even understand these global demands? and that means less chemical applications are required. into the soil as green manures adding valuable organic matter into the cycle. On my visit to James, he explained the life of soil so well. mostly due to his healthy soil and its humus content. the soil and for you. 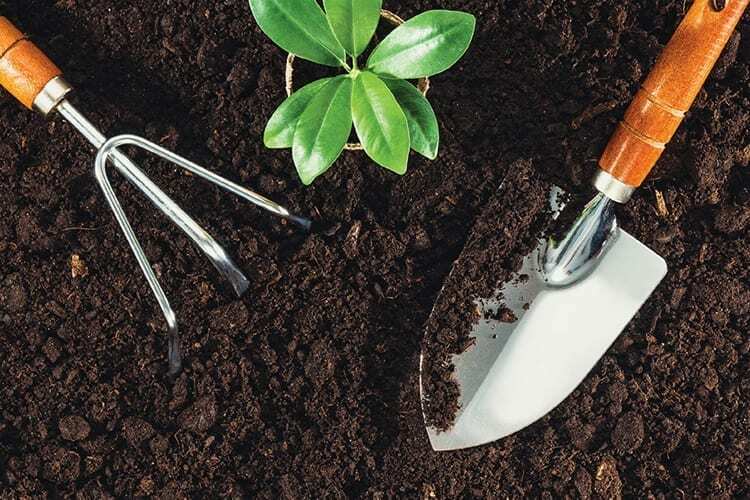 This entry was posted in Gardening, Grow Your Own. Bookmark the permalink. Just a small point from an experienced vermiculturist about vermitea and “worm wee.”. It must be clearly stated that vermitea is the product of a tea brewer, fed with vermicompost, while the so-,called ” worm wee” is actually the leachate from a worm farm or worm bin. 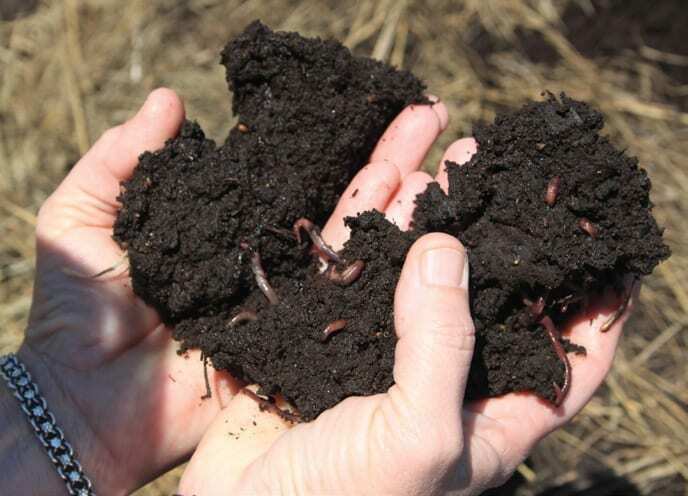 This leachate is only reliable as a nutrient when produced by experienced worm farmers.